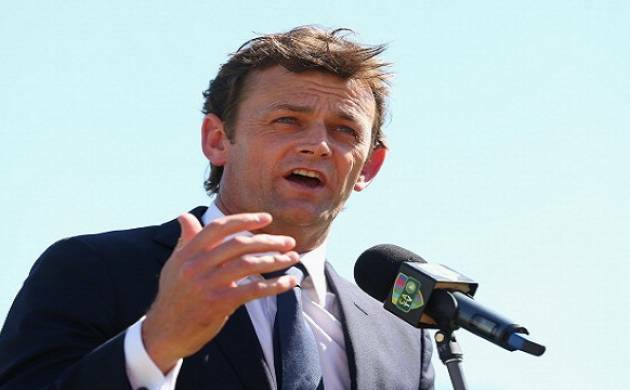 Adam Gilchrist hailed Virat Kohli a great leader and said it is time for both countries to put an end to the 'cheatgate' controversy before it turns into infamous 2008 'monkeygate' episode. Australian cricket legend Adam Gilchrist hailed Virat Kohli a great leader and said it is time for both countries to put an end to the 'cheatgate' controversy before it turns into infamous 2008 'monkeygate' episode. "Kohli?is a great leader. He drags his team and his nation with him," Gilchirst told PTI here last night while launching the Indian?sandalwood company's new name 'Quintis'. "But?we can all move on and I'm glad that it has not escalated to the really nasty scenario in 2008 that dragged on and on," he said. "Everyone was frustrated and that is a?part of history between the two teams," the legendary wicket-keeper batsman said. "It has been a wonderful series. ?So many people are saying to me it is the best series they have seen in India?since 2001. That (2001) series?was extraordinary and India came out on top but who knows what lays ahead," he added.